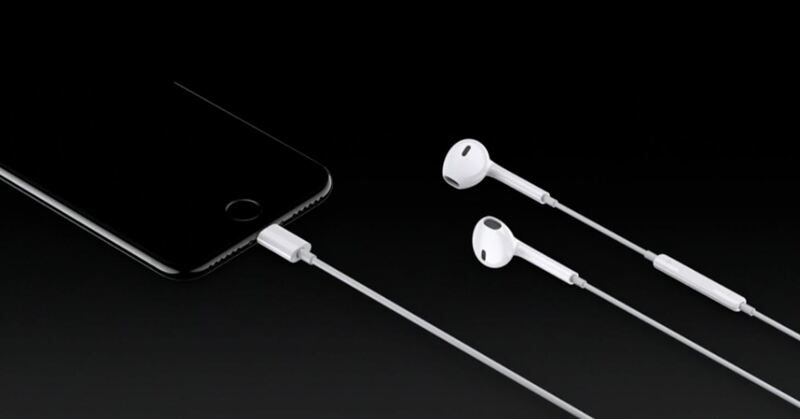 We've heard the rumors for months, but it's finally official: The iPhone 7 will not include a traditional 3.5 mm headphone jack. Instead, you'll need to hook your favorite headphones up with a Lightning adapter (or use ones with a Lightning connector built-in) and connect to your phone using the same port that your charger occupies. 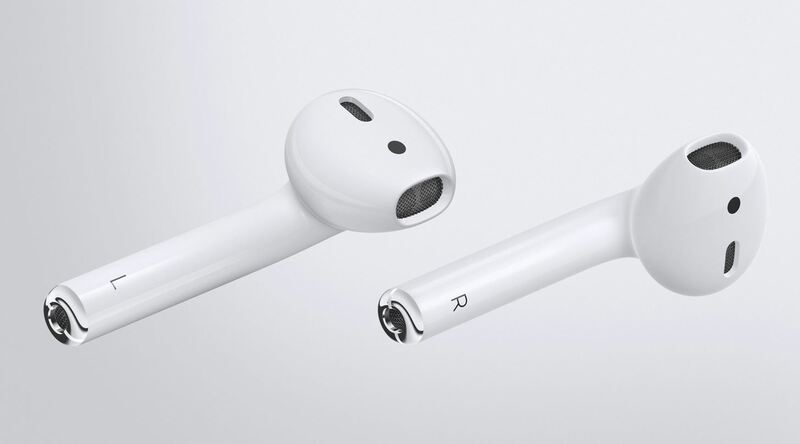 That, or use a set of Bluetooth headphones or one of Apple's new wireless headphones called AirPods, but you'll have to purchase these separately. Otherwise, Apple is including a set of Lightning EarPods in the box with the iPhone 7 and 7 Plus, as well as a mini jack-to-Lightning adapter for older EarPods and traditional headphones. But before you run out to snag a pair of AirPods (available in Late October) or purchase Lightning-compatible headphones, there are a few things you should know. So let's take a second to evaluate all of the positives and negatives that come along with this change. The first problem with this move is that Apple's Lightning cable doesn't support analog audio by itself, so audiophiles might have some issues here. The mini jack-to-Lightning adapter does included a built-in DAC (digital-to-analog converter) chip, but we're not sure what the sound quality will be like just yet with this option. Newer headphones with a Lightning connection will also need to have a built-in DAC, which will make them more expensive. Audiophiles that listen to hi-fi music on Tidal or Deezer, or that already own high-impedance headphones, will likely need to get a new external DAC that supports Lightning, or just settle with the potentially lower-quality mini jack-to-Lightning adapter in the meantime. Apple could have gone with a USB Type-C port instead of their proprietary Lightning cable, which would have solved all of the issues I just covered. 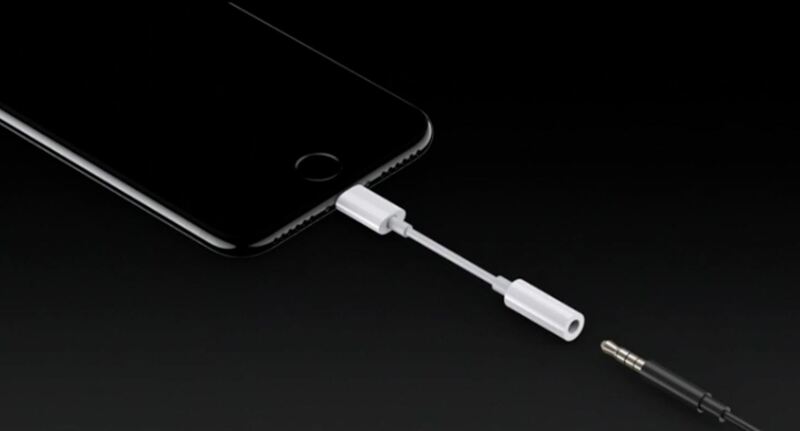 USB Type-C supports full analog audio, so no DAC would be needed. And, at the same time, USB Type-C is an industry-wide standard, so your headphones would have worked with a lot more devices had Apple gone this route. Perhaps the worst thing about switching to Lightning audio is that listening to music while charging your phone is now a big ordeal, as the headphone jack and power port are now one and the same. So for all of your iPhone users who watch movies in bed with your headphones on, you'll have to decide which is more important—making sure your iPhone doesn't die or, well... you can't really do anything if you're iPhone dies. If you aren't an audiophile, your best option is probably to buy a pair of wireless headphones. These will work with practically any device you own (that has a Bluetooth connection), and there's already a wide selection to choose from. There's also Apple's new AirPods and Beats' new selection of wireless headphones that use the Apple-designed W1 wireless chip for faster "pairing," though we don't know for sure how well they'll work non-Apple Bluetooth connections. And because these are wireless headphones, they'll even let you charge your phone and listen to music at the same time—but the downside here is that you'll need to charge the headphones, too. 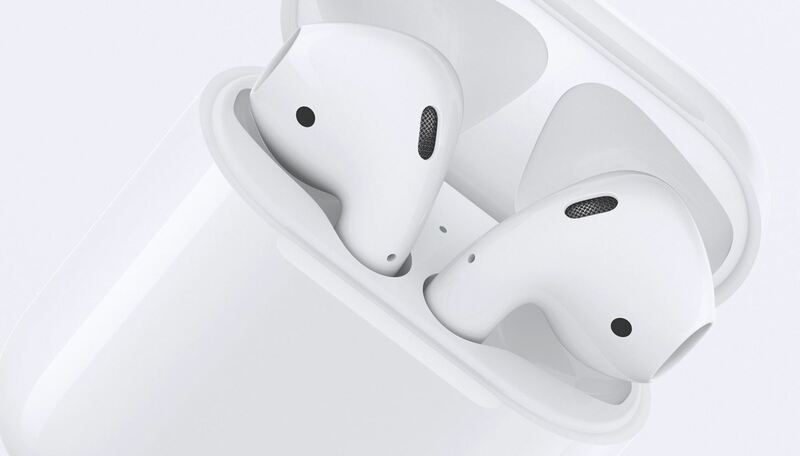 However, Apple's new AirPods will last 5 hours, and you can also charge the AirPods case, which lets you charge the AirPods for up to 24 hours without connecting to an AC power source. Outside of that, you can just use the Lightning EarPods that come with iPhone 7 models, or keep your old favorite set of earbuds and plug them in with the Lightning adapter. You won't be able to charge your phone, but at least you've got headphones, right? You can also purchase a set of purpose-built Lightning cable headphones. These should start hitting the virtual shelves of Amazon and other retailers any time now, and they'll offer the best plug-and-play experience. But again, charging wouldn't be possible until the music stops. Hopefully, someone will come up with an adapter that lets you charge and listen at the same time, but until then, standard Bluetooth headsets or Apple's AirPods will be the only options on this front.